Surge protectors may be power strips but all power strips are not surge protectors. For the safety of your devices and equipment, it is important to understand the difference between the two. Power strip is essentially multiple wall plugs in one device, so convenience is its salient function. 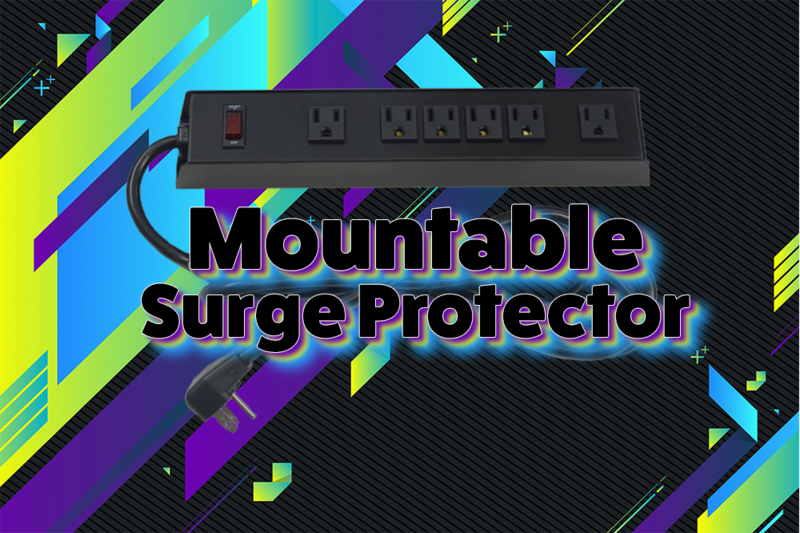 But surge protector is primarily a safety device, which just happens to have power outlets. 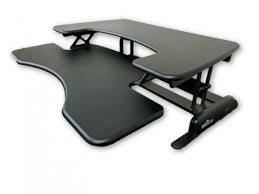 Its salient feature is to protect your treasured gear from possible damage arising out of a power surge. Since power surges happen at regular intervals – without us even knowing about them – it is advisable to connect your valuable equipment like computers, home theater system, music system, air conditioning unit to a surge protector. Power strips and surge protector are often sold next to each other in retail stores and even in stores online. So it is very easy to mistake one for the other – but mistaking power strip for a surge protector can be a costly mistake. If you are looking for a surge protector, please remember to look for words “protect,” “protection,” “surge suppressant” on the unit. 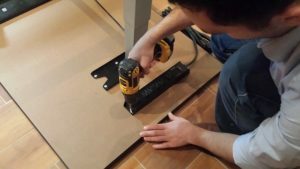 Besides, every surge protector device will have a joules rating as well as the maximum voltage – it can take in case of a surge – numbers listed on it. According to UL, Underwriters Laboratories, an independent, global, product safety and certification company, certified surge protectors need to bring the surge down to 330 or 400 volts. Please look for these numbers while buying a surge protector. Joules rating is a rating which indicates the abuse that a surge protector can take before it dies. And please note that surge protectors do die, after a few years of use or after a natural calamity, major power outage or a lightning strike. Do not forget to replace your unit if you have experienced such an event. Also choose a unit that has an indicator light or some signal that conveys that the unit continues to provide surge protection. Generally a surge protector is hidden underneath the desk or behind your wiry tangle of cables and equipment. Do not forget to check it at regular intervals for this indicator light or choose a brand that stops passing power if its surge protection abilities come to an end. Choose a surge protector with number of outlets that correspond to your needs. These outlets should be well-spaced so that plugs of various sizes can be hooked into it. Make sure you don’t connect your surge protector to an ungrounded outlet, as this will eliminate all the benefits of a surge protector. Most protectors are designed in a way that the protection mechanism directs the excess voltage to the ground. Also never daisy chain one surge protector to another to increase the cord length or add outlets. This is a sure shot recipe for disaster as one tends to add more equipment than it is advisable and safe, which can exceed surge protector ratings. Check your surge protector if its indicator light is working or not on a periodic basis. Even if it is located behind your heavy-duty equipment, please check it in the interest of safety and to avoid a fire hazard. If you have had an event like a prolonged outage, natural disaster or a lightning strike, please replace the surge protector. 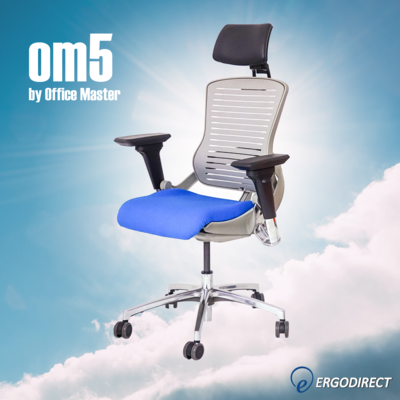 We offer a Mountable, 6-outlet, surge protector ED-PS6-UD that will take care of your workstation, home entertainment center as well as office cubicle. 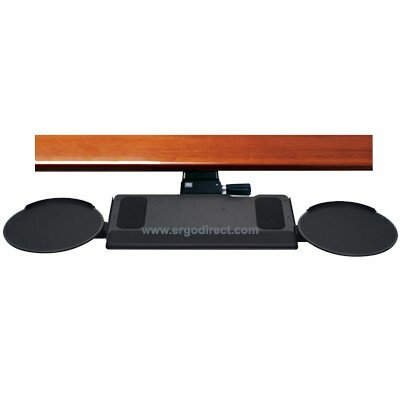 Mount the ED-PS6-UD on the wall or under the desk and do away with messy cables on the floor. 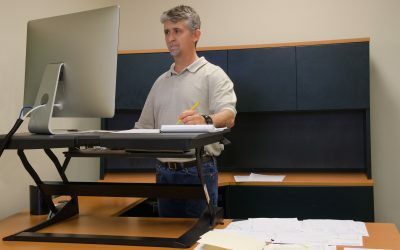 Mounting also prevents one from having to extend behind equipment for hard to reach plugs and outlets and possibility of injury, making for easy wire management and clean and neat look for your workstation. You can also keep moisture and pet hair – both potential fire hazards – away from the power strip by mounting it under desk or on the wall. Our surge protecting power strip has 2 mounting slots at each end for easy installation. A 15 ft cord enables the ED-PS6-UD to possibly take care of all the power needs of a room. ED-PS6-UD has two indicator lights, one to indicate that its surge protection is working and one to indicate that it is connected to a grounded outlet. With six well-spaced outlets, one in each corner and four in the middle, this surge protector allows you to connect two large, transformer-sized plugs too. 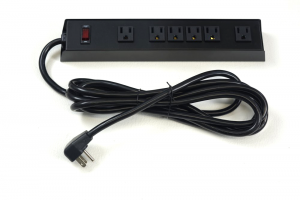 Apart from this surge protector, we also offer power strips of varying length cords.